Naruto is a Japanese manga series written and illustrated by Masashi Kishimoto. It tells the story of Naruto Uzumaki, an adolescent ninja who searches for recognition from his peers and the village and also dreams of becoming the Hokage, the leader of his village. The story is in two parts, the first set in Naruto’s pre-teen years, and the second in his teens. In the past, Kishimoto let fans know his original plans for Naruto were far from expected. The artist sat down for an interview with Naruto Meigen Shu before, and he told the magazine Naruto began as a cooking manga. 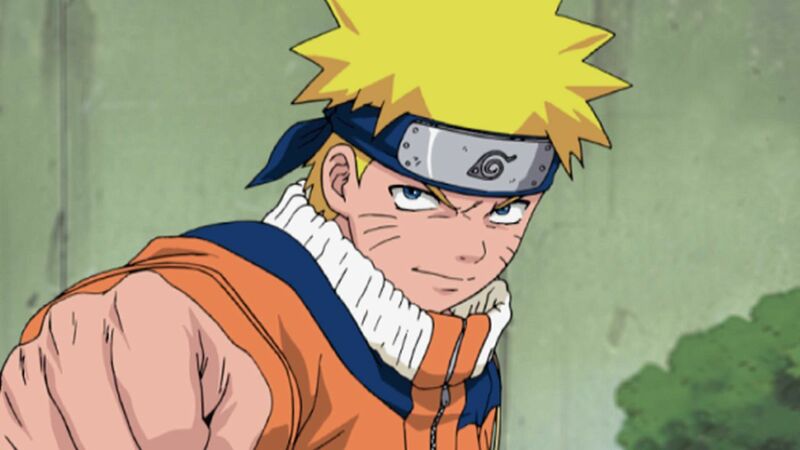 “Naruto wasn’t supposed to be about ninjas,” the artist confessed. Continuing, Kishimoto said he kept the name Naruto because he loves ramen, and he even put his favorite ramen stall from college into the manga.